It’s Friday! 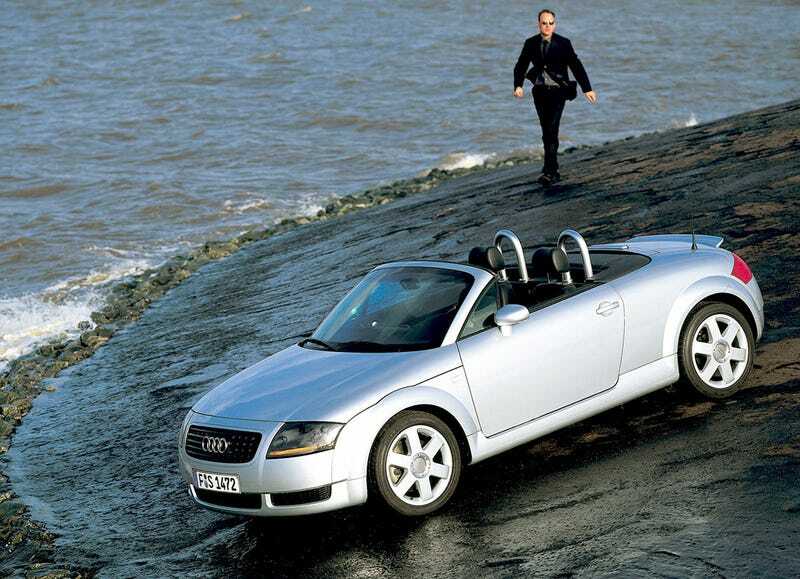 Here you are, escaping your office prison to find your Audi TT Roadster waiting to go, albeit parked on a wet cliffside for some reason. We’ve all been there.